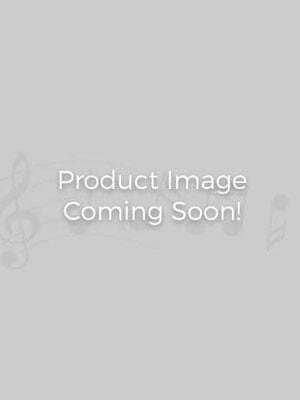 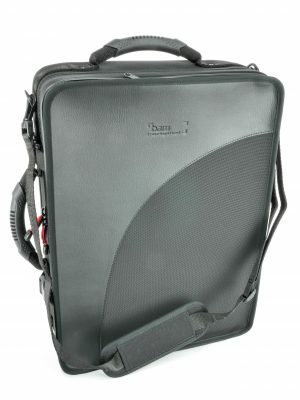 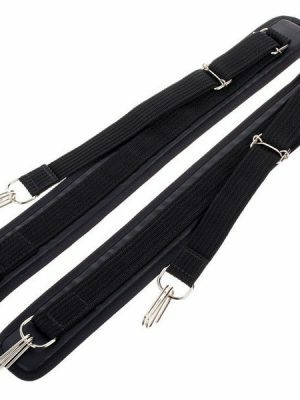 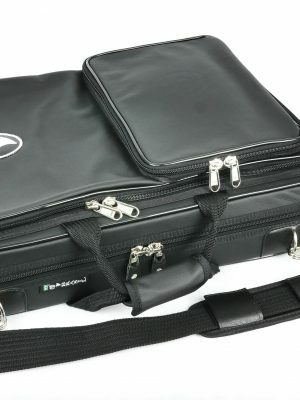 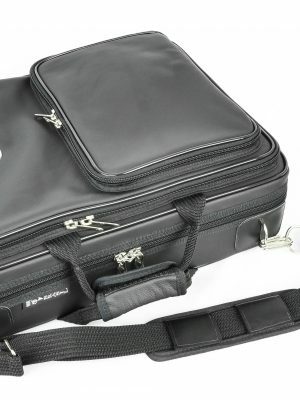 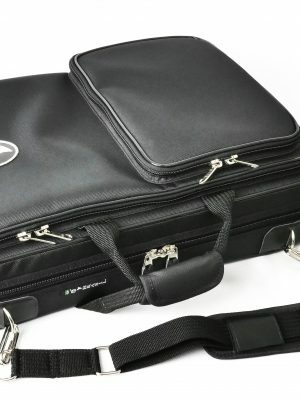 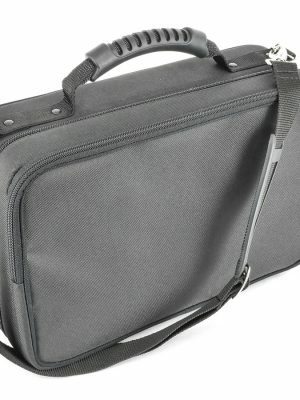 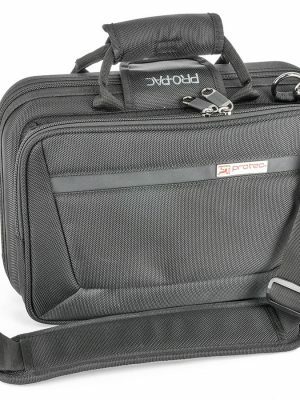 Make sure your oboe is protected everywhere you go — whether you are trekking with your instrument to a music lesson or faraway concert — with our premium oboe cases. 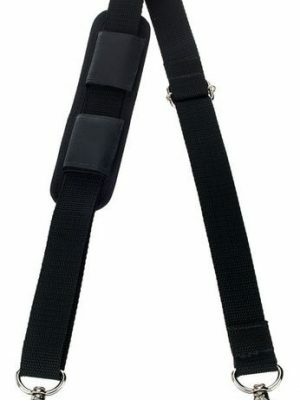 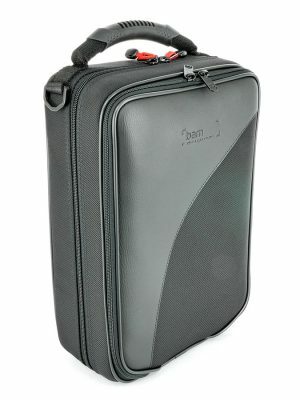 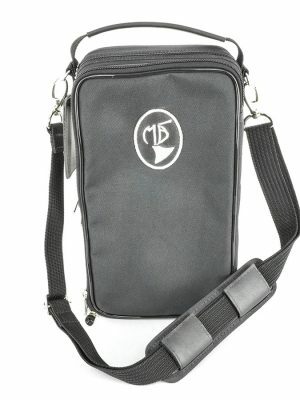 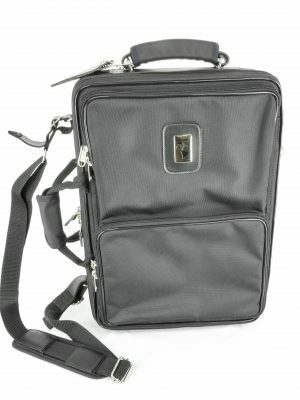 We have a wide selection of oboe cases for sale at Midwest Musical Imports from top brands, like Kolbi and Loree. 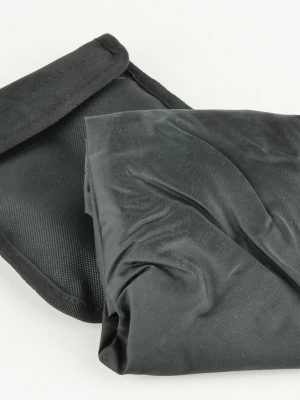 Explore our selection below to learn more about our products.